The instant face lift. Organic reverse serum. Age in reverse. 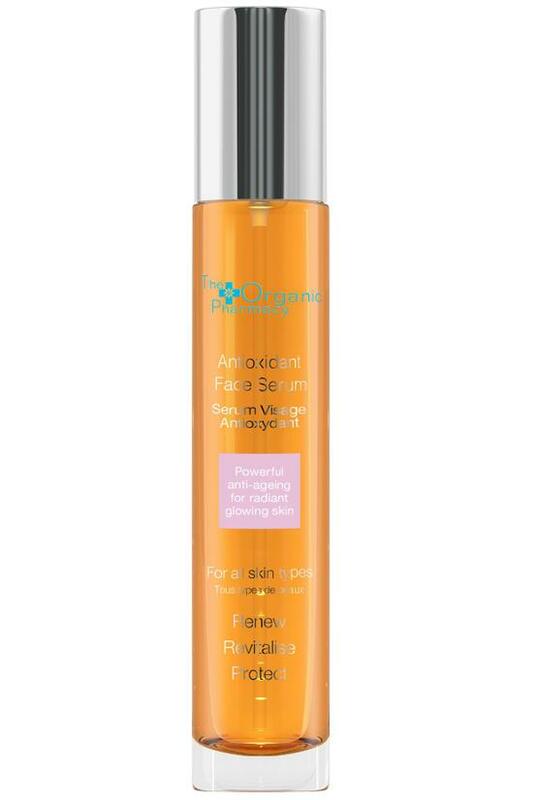 Powerful organic serum jumpstarts collagen production to make skin behave young again. Visibly firms and resculpts facial contours to smooth wrinkles and repair damage due to age, sun exposure and free radicals. Combine one pump of Antioxidant Gel with one pump of Antioxidant Face Serum and apply to damp skin after cleansing and toning.